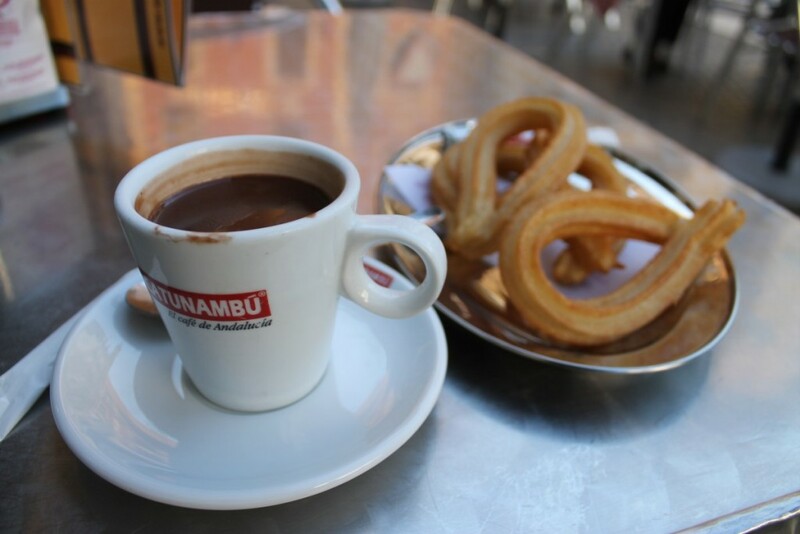 Spanish Churros: Enjoy Them With A Hot Chocolate! Spanish churros are made of fresh dough that is fried. The dough is squeezed with the help of a pastry bag and fried into hot oil. Once removed from the vat, churros are cut into lengths and eaten hot. Are you planning to eat tapas in Spain? Great, it should definitely be one of your priorities while you are here. 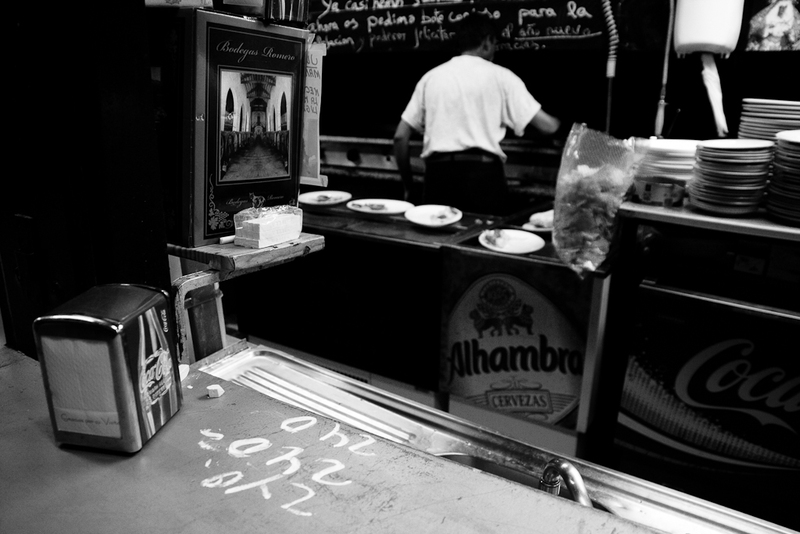 Tapas are the best initiation to Spanish gastronomy – tasty, small and cheap!